This class is one of our most recognisable due to its 1:1 counterparts. 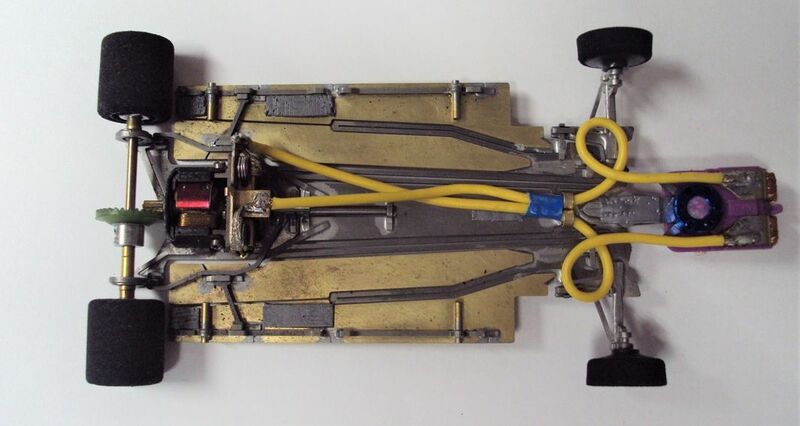 Formula One cars are slightly different in that the motor must be mounted in-line i.e. 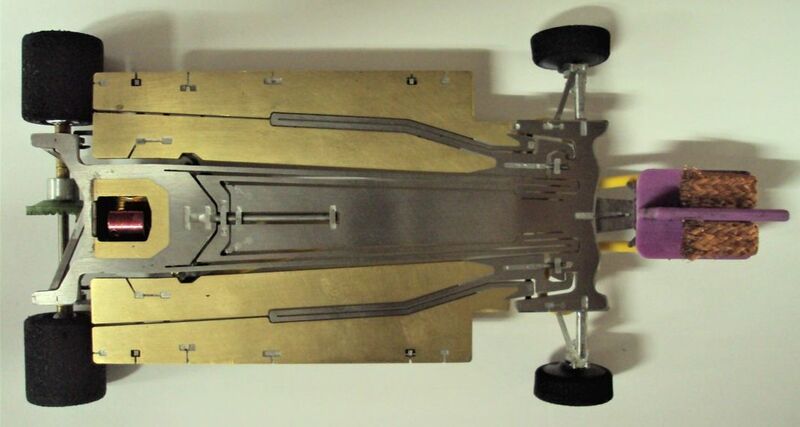 at right angles to the rear axle, which makes the chassis completely different to all other classes. 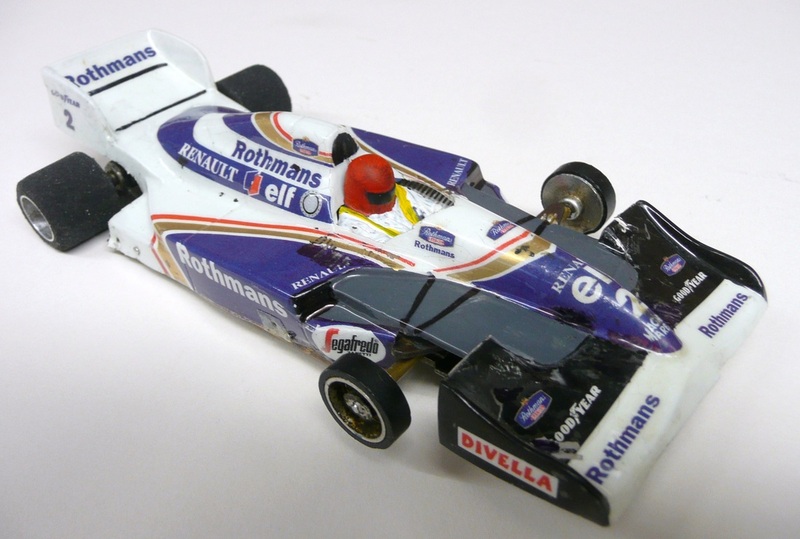 There is a free choice of motor and the bodyshell must be of a recent Formula One type. Car Specification: Formula One cars are fitted with a Formula One bodyshell mounted upon a restricted chassis with no motor restrictions. The motor is required to be installed "in-line", (i.e. at a right angle to the rear axle).